Congratulations to the IWFF 41 award winning films. 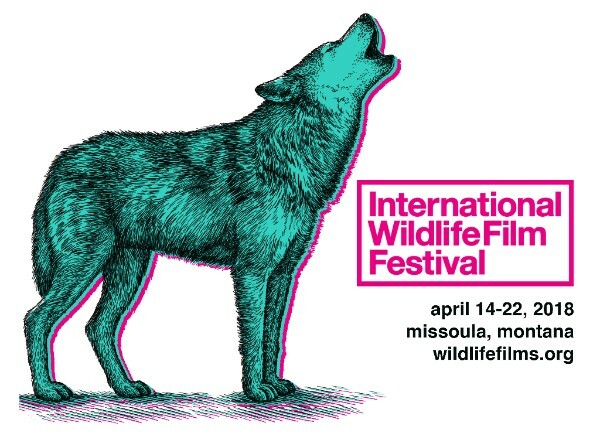 We are pleased to announce the Award Winners for the 2018 International Wildlife FIlm Festival. 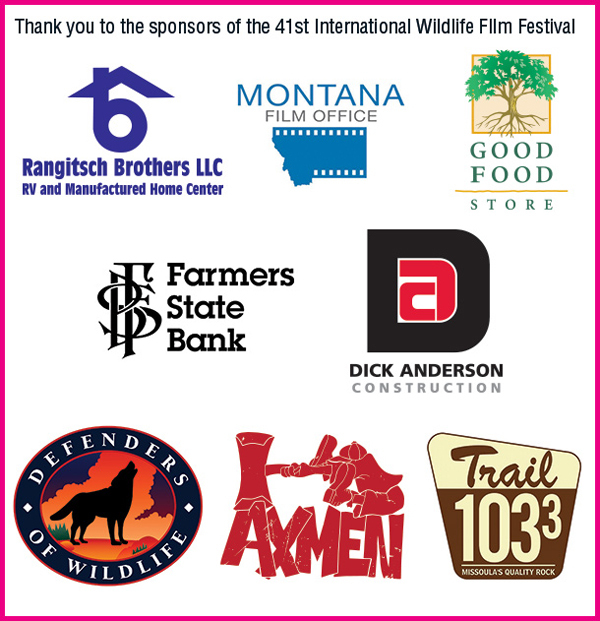 The 41st IWFF Awards took place on Friday, April 20th at the Montana Natural History Center. When scientists ask big questions about the rules of nature, they often seek out unlikely creatures to find the answers. 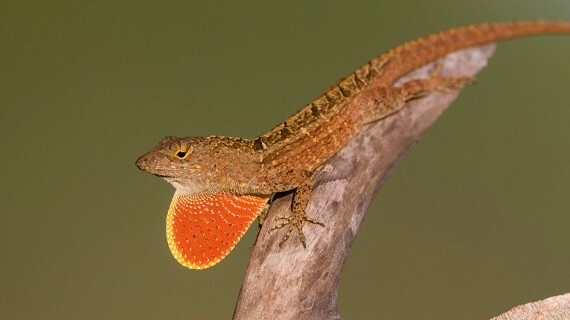 In LAWS OF THE LIZARD, two filmmakers embark on a year-long adventure to reveal the surprising story of anoles, the most important lizards in the world! THE LAST RHINO introduces viewers to Sudan, the very last male Northern white rhinoceros. His harrowing journey is told through the international cast of characters who have been involved in Sudan’s life, from when he was snatched as a calf from his mother’s side in war-torn Central Africa, to his captivity as a prized exhibit in a cold, concrete zoo behind the Iron Curtain while poaching devastated his kind back home. Now 43 years old and half-blind, Sudan is living out his days under the 24-hour watch of an armed guard on a protective sanctuary in Kenya. 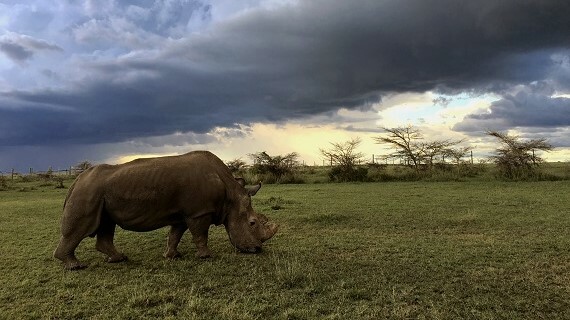 Meanwhile, a team of scientists and experts led by Professor Thomas Hildebrandt from the Leibniz Institute for Zoo and Wildlife Research turn to technology in a race against time to save this majestic rhino subspecies whose origins date back at least five million years. 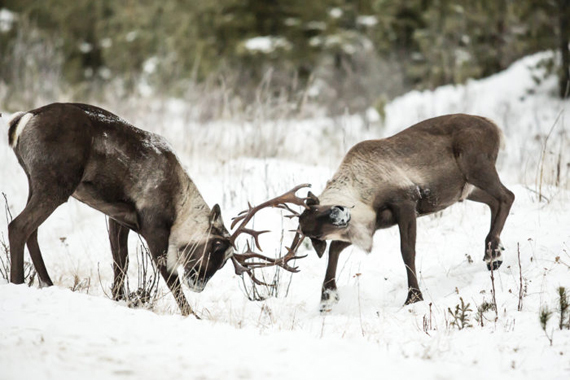 LAST STAND: THE VANISHING CARIBOU RAINFOREST is a cinematic journey into the tragically threatened world of endangered mountain caribou, their home in the world's largest remaining inland temperate rainforest, and the critical human choices that will ultimately decide the fate of this stunning ecosystem. 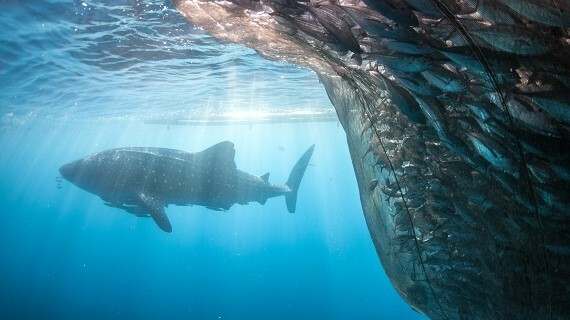 The richest seas in the world surround the islands that lie between Asia and Australia. The moon holds sway over these seas where fiddler crabs dance to the moon whilst bizarre fish run away from water, and even odder fish hide in trees. The power of the moon is still felt beyond the range of the tide. Manta rays and whale sharks feast on the plankton and mobula rays attack the millions of tiny fish that thrive in these rich tropical seas. 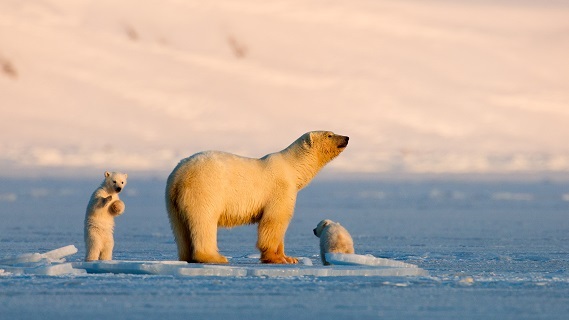 A beautiful film about a polar bear mother and her cubs living on the arctic islands of Svalbard. We follow Frost through five years and learn how she is affected by rising temperatures as ice disappears from her fjords. 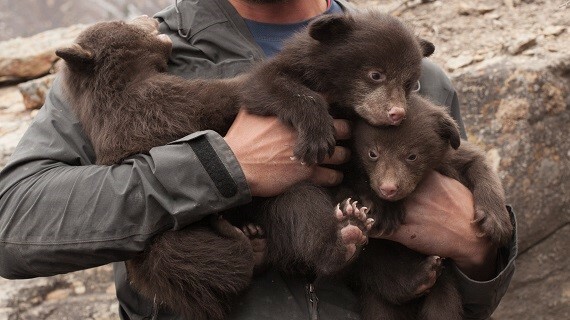 Dive headfirst into bear dens with the biologists who study the effect of human urban development on bear behavior. 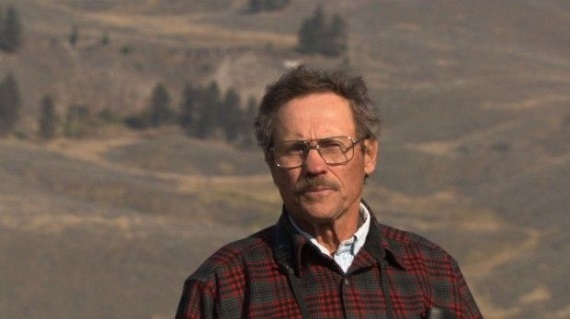 "If we want our native biodiversity here, if we want these large carnivores to be back on our landscapes, ultimately we're going to have to figure out, how do we coexist? How do we share a single landscape?” — Heather Johnson, PhD, Lead Wildlife Researcher. Wildlife cinematographer Neil Rettig embarks on what could be the most challenging assignment of his career: to find and film the rarest eagle on the planet. 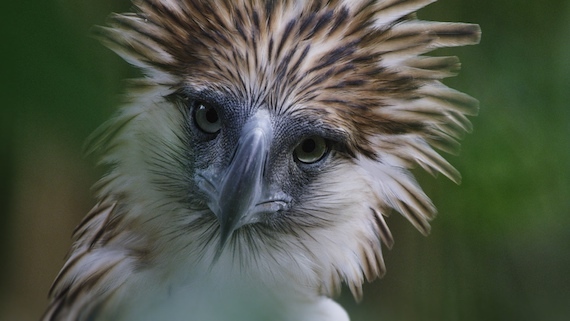 BIRD OF PREY explores the vanishing world of the Great Philippine Eagle and acknowledges the people determined to save it. 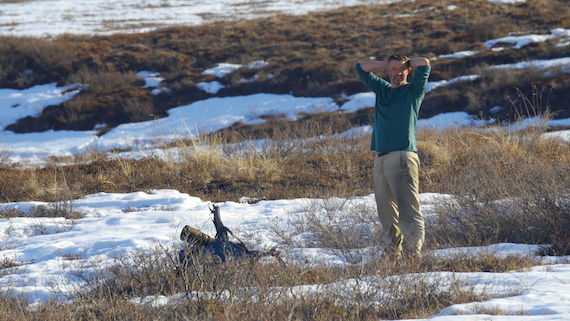 In this half-hour documentary, aspiring wildlife photographer Peter Mather puts everything on the line in his quest to capture one photo that will tell the story of the Porcupine Caribou herd’s migration, one of the greatest land migrations on earth. This harrowing film follows a team of armed Cambodian government soldiers charged with investigating illegal wildlife trade and enforcing national policy prohibiting animals from being taken from the wild. The director chronicles the experience in a “filmed letter” to his children to hear for themselves when they’re old enough to understand it. In a small village in Nepal, a native woman steps up as an unconventional warrior to change the unfortunate fate of the red pandas in her community forest. This film takes you on a mesmerizing journey with the first female forest guardian through remote bamboo jungles, scaling the mighty Himalayan wilderness into the hidden world of red pandas. TIPPING POINT explains climate change from a kid’s perspective, and shows kids what they can do to help solve the problem. 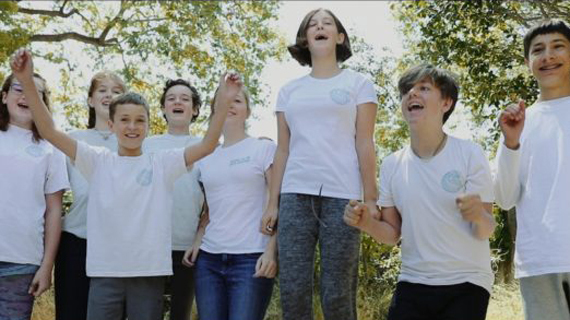 Dylan is a 14 year old filmmaker from the San Juan Islands in Washington who has gone on a quest to make environmental films for his peers to help save the planet. Each fall our skies fill with the wings of raptors, a migration that relies on two hemispheres worth of wild and healthy ecosystems. 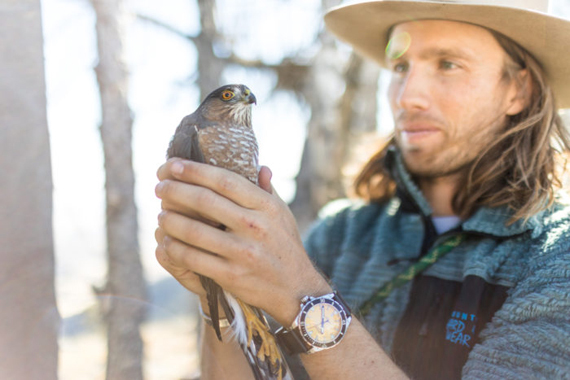 Join ecologist and filmmaker, Charles Post, as he shines a light on the network of backcountry scientists and sentinels at the front lines of raptor conservation. This is the incredible story of a tree that has been around for eight hundred years. 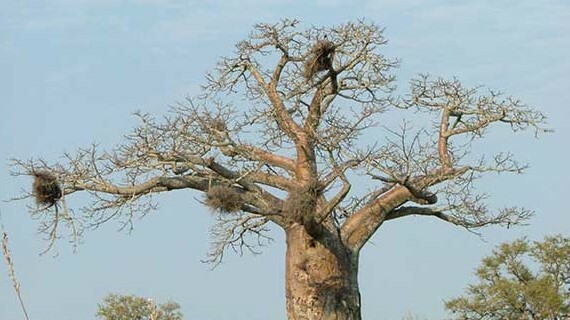 It can withstand the harshest condition, and is more loved by insects, birds and animals than any other: the enormous baobab. Watch the IWFF 41 Trailer! See more from the festival on Facebook and follow on Twitter!